Be apart of the new photo booth movement! 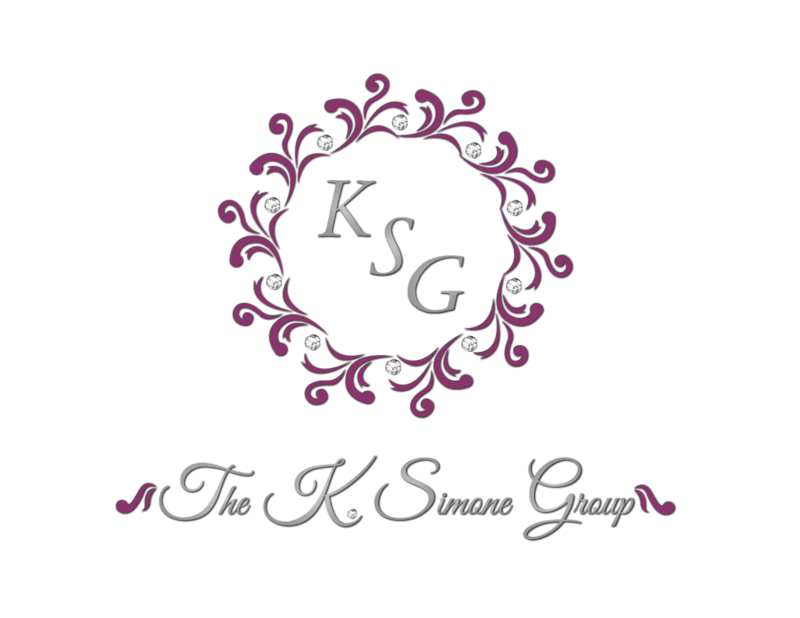 The K. Simone Group’s world- class Halo Photo booth platform, allows you and your guests to create, capture, and relive stunning photos that you control. We connect people through social photo experiences with a fun and easy to use iPad based photo booth solution. Make your event the talk of the town! With booking our exclusive social solution the KSG Halo Photo Booth will be setting a trend and making your event the talk of the town! Please see below our event packages, we would love to be of service! We are able to fully customize any package below to fit your event needs. Let us know how we can assist. DIGITAL EXPERIENCE - Most Popular!! Take your photo booth photos and create fun animations and additional special features. This includes the option of adding on the Standard GIF or the Boomerang GIF to your photo booth experience, social media sharing, and hashtag printing *Includes sharing for guests to email and/or text instantly.